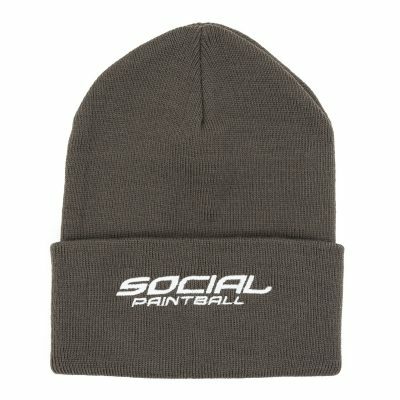 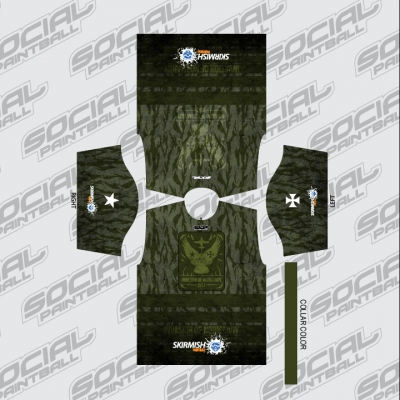 Social Paintball dye sublimated graphics on a polyester headwrap with velcro end closure and mesh drape. 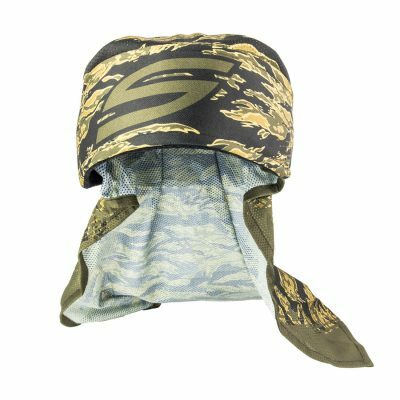 This paintball headwrap measures 27 inches in length by ~2.75 inches in the center (where your forehead goes) then tapers down to ~2 inches towards the ends. 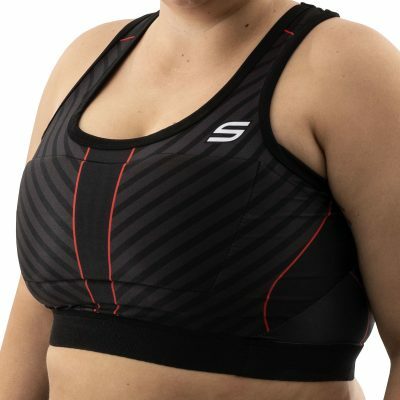 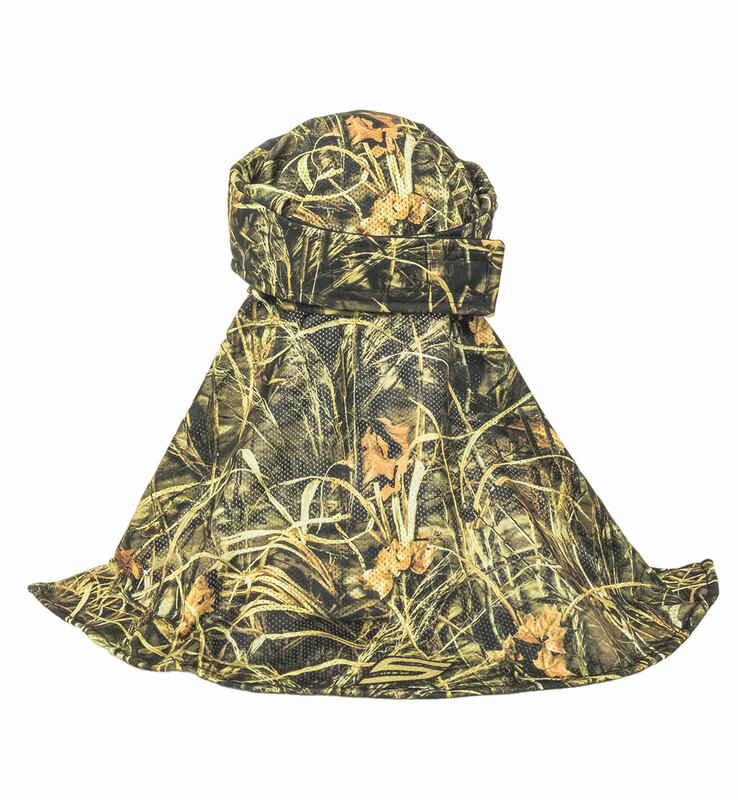 The mesh drape is ~19 inches long. 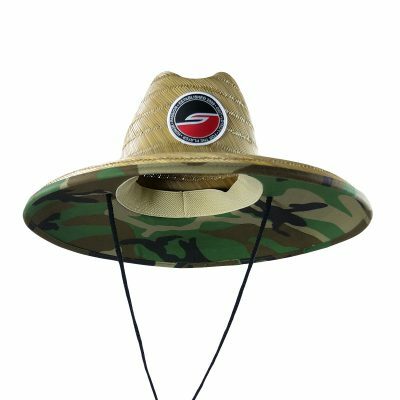 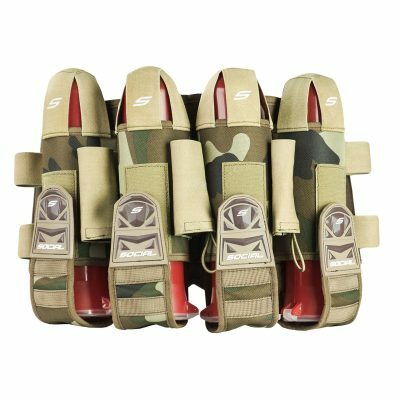 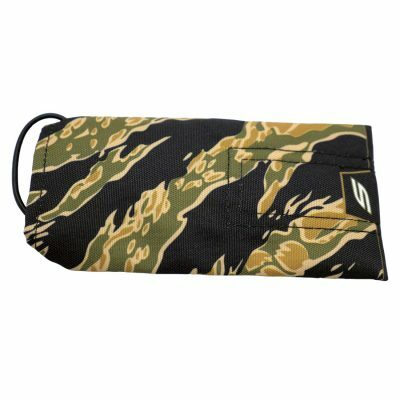 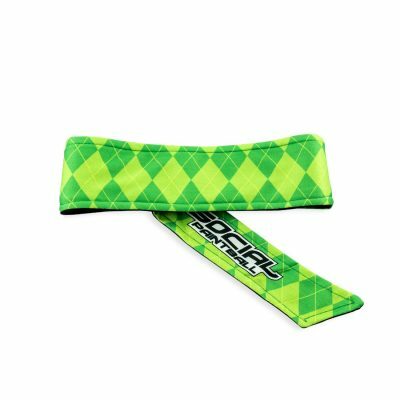 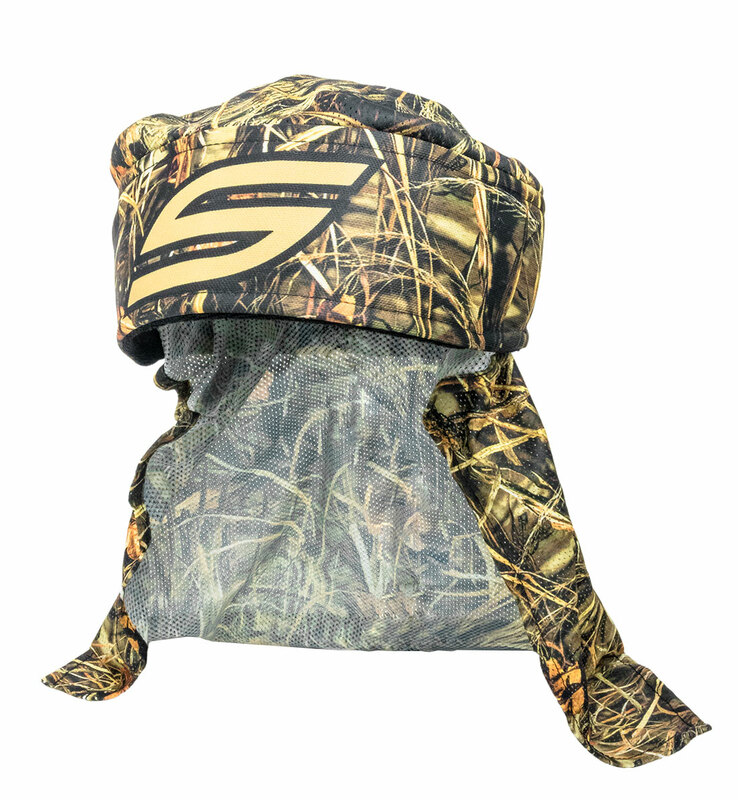 Each headwrap comes with a moisture absorbing sweatband sewn in to keep your forehead dry and that nasty sweat out of your eyes while playing paintball.